Liberal International (LI) has launched this petition to call on the United Nations (UN) to adopt a ground-breaking all-encompassing international legal framework on women's rights, which incorporates key legal principles of the Istanbul Convention on Preventing and Combatting Violence against Women and Domestic Violence. 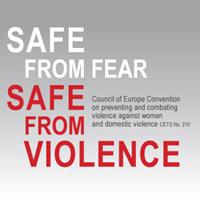 The existing Convention is currently the most far-reaching, legally binding international instrument addressing violence against women both as a form of discrimination and a human rights violation but it is limited only to member states of the Council of Europe. The petition is part of a larger campaign, which calls for the extension of the legal jurisprudence of the Istanbul Convention beyond the borders of Europe. In a written statement submitted to the 27th Session of the UNHRC and the 59th Session of the UN Commission on the Status of Women, LI has called on UN member states to effectively eliminate and prevent all forms of domestic violence and violence against women and girls by strengthening both their national legislative measures and the current international legal framework. The statement builds on the resolution adopted by LI’s 59th Congress in Rotterdam on the same issue. In an oral statement to the United Nations Human Rights Council, Liberal International had joined forces with the International Network of Liberal Women (INLW, LI full-member) in calling for a united international response to the current gaps in the international legal framework when it comes to preventing and eliminating gender-based violence. Find the Youtube clip of the statement here and the outline of further steps here. 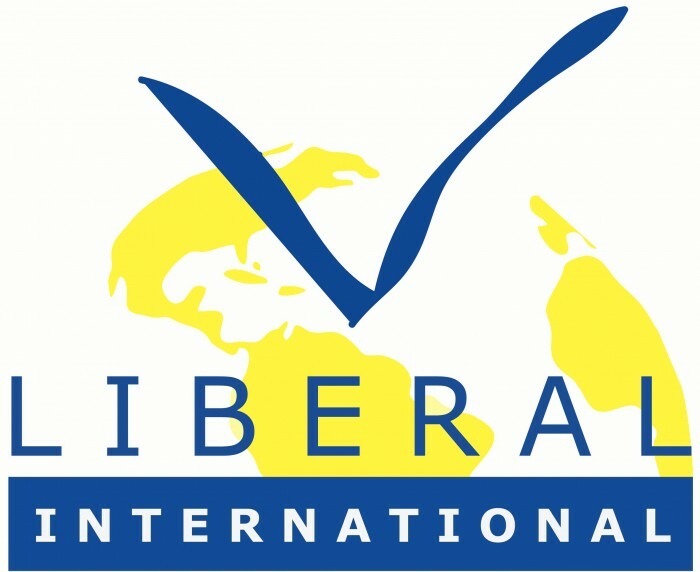 Find more information about Liberal International on our website, Facebook page or Twitter account. If you want to stay updated on the campaign and further work of LI on Human Rights, sign up for our Human Rights Bulletin. By signing, I authorize Liberal International to hand over my signature to those who have power on this issue.